Registration for 2019 is officially closed! 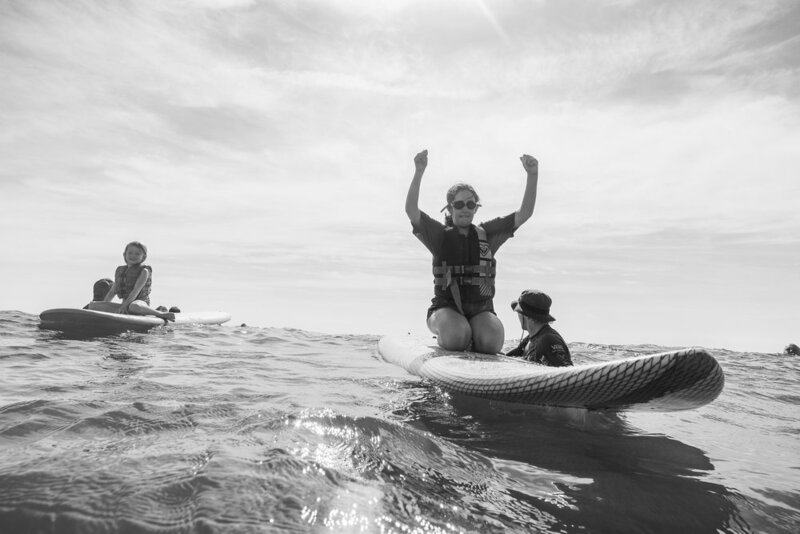 Over the course of the last 15 years, we at Surfers Healing Virginia Beach, understand how emotionally draining registering for camp HAS BEEN…THE HIGHS ANd lows – from technical difficulties to waiting on “pins and needles” to get a camp confirmation. 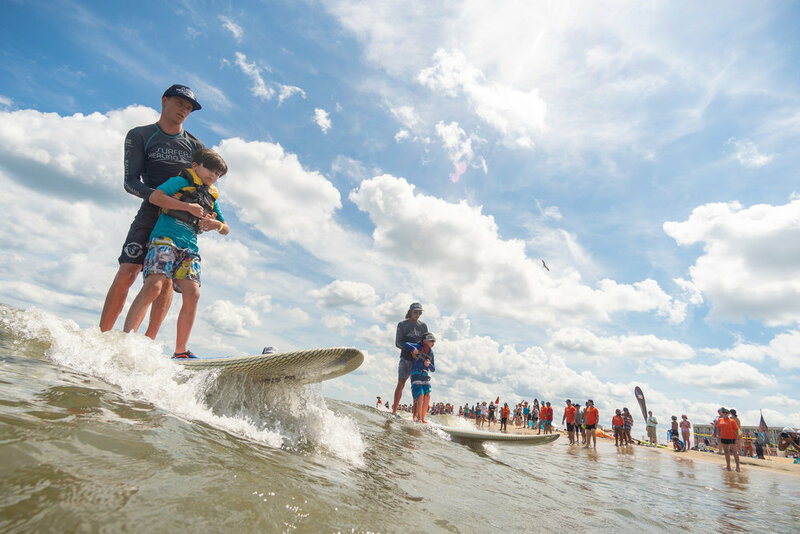 To that point, Surfers Healing Foundation HAS implementED a new registration procesS.